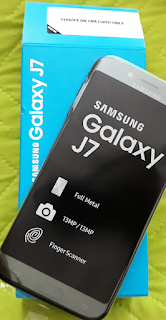 Samsung J5 vs J7 - which is better? 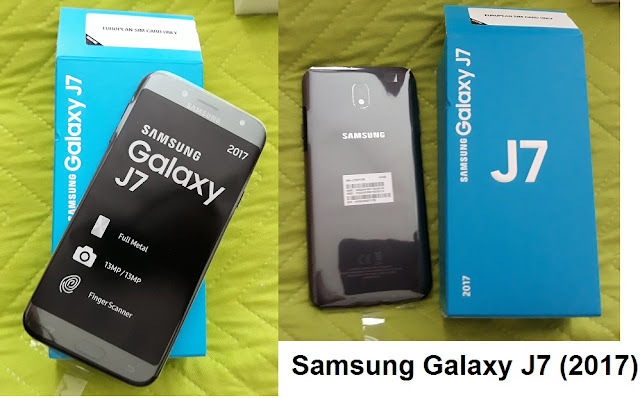 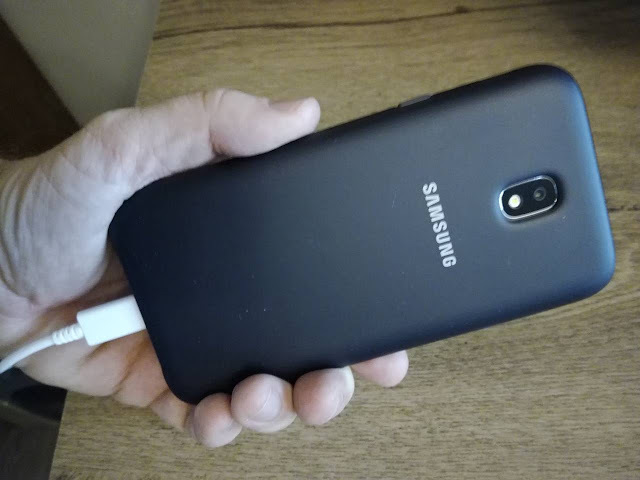 Why Samsung Galaxy J7 (2017) is the best mid-range smartphone today? 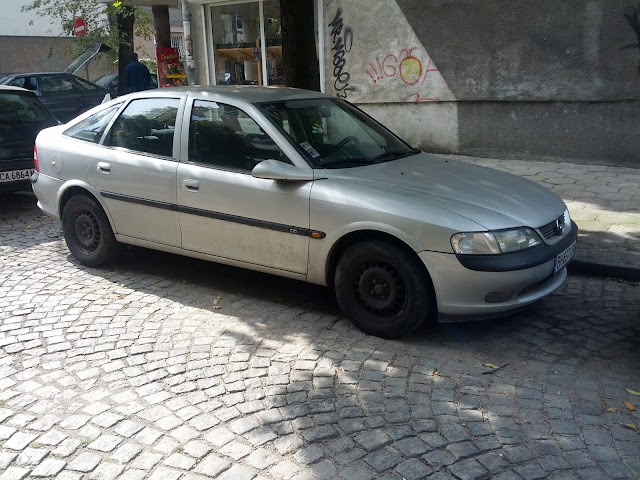 AUX-in to CD30 in Astra and Vectra?